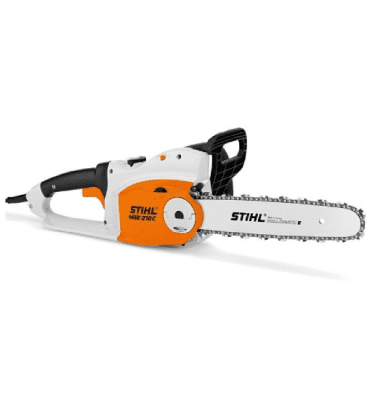 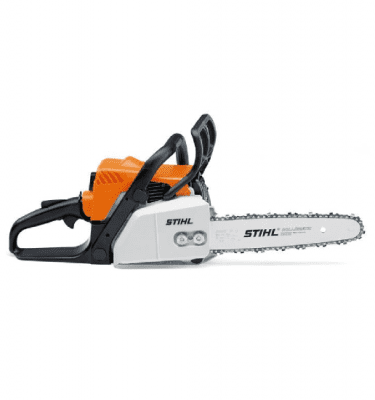 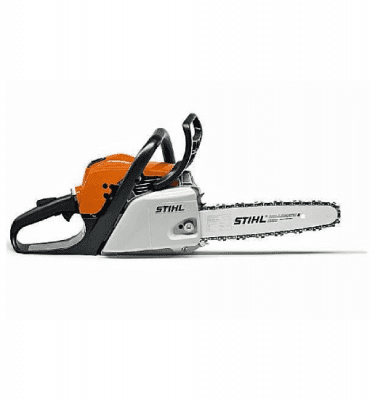 The STIHL MS 391 Chainsaw is an easy-to-manage, high-torque chainsaw for improved performance and user comfort when harvesting wood or sawing firewood. 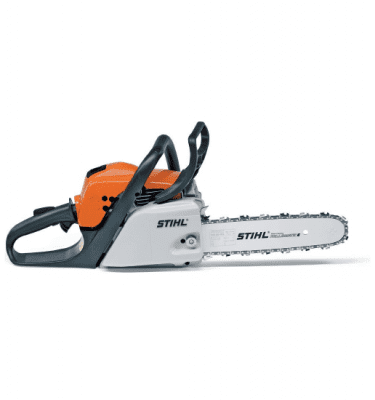 High torque over a wide range of speeds. 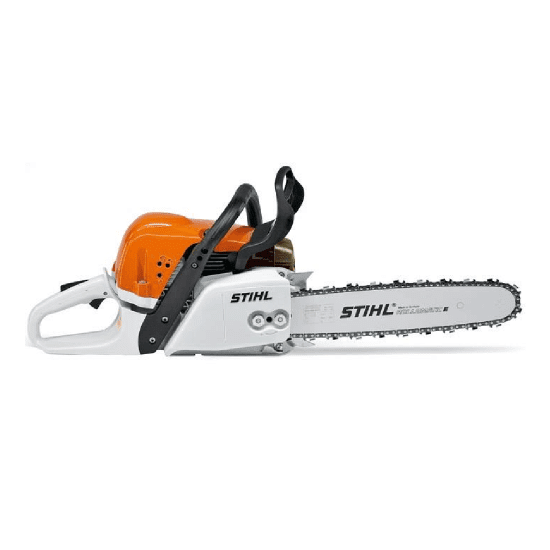 Up to 20% less fuel consumption and up to 50% lower emissions compared with the previous model without 2-MIX technology.